MCTs, also called MCFAs are medium chain triglycerides or medium chain fatty acids. They’re a type of fat that is most often found in Coconut & Palm Oil or some dairy products. MCTs are beneficial fats that are easily digestible and provide energy. Instead of being metabolized through digestion like most other foods, these fats are processed in the liver to be used as energy. Since the calories are used straightaway, they are less likely to be stored as fat. 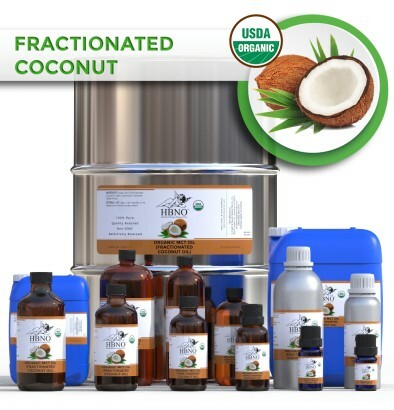 Our MCT oil is manufactured through the process of fractionation from our virgin coconut oil.